Jean Pierre Bondurant practiced medicine in Henrico County, VA for many years. 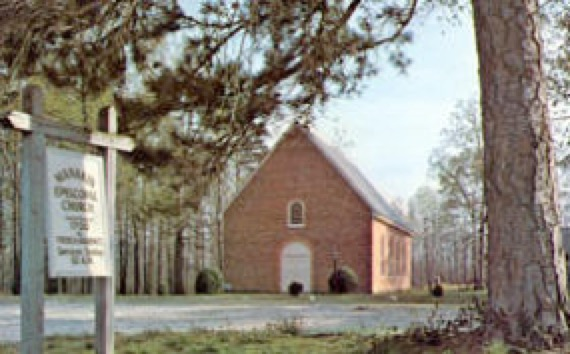 During this period, he bought and sold a 200 acre plantation near Matoaca. 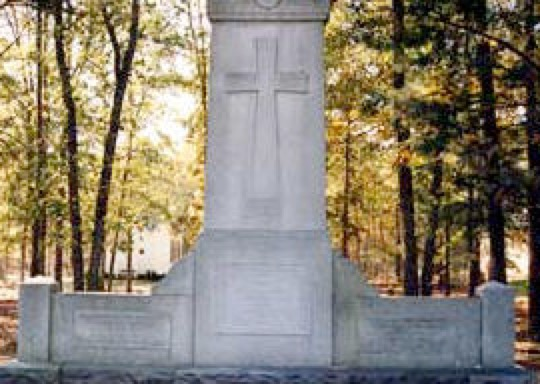 In 1725, he purchased 400 acres located on the South side of the James River in King Williams Parish from the King of England. Jean Pierre married Ann Tanner and they had five children: Joseph, John, Ann, Frances, and Peter. 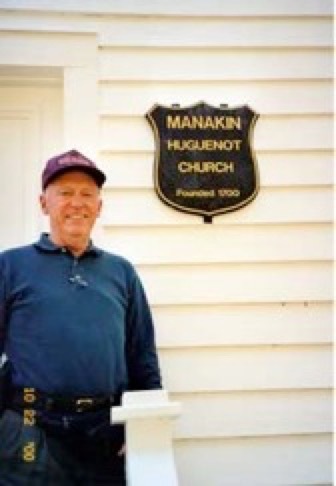 Jean Pierre attended the church in Manakin Town in the restored church shown above. 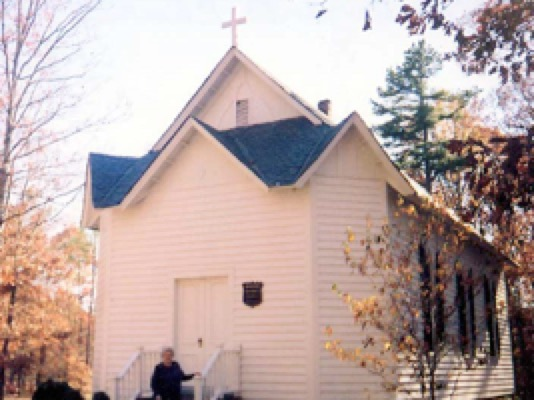 It is located on the same site as The Huguenot Society Founders of Manakin Virginia and the Manakin Epsicopal Church The address of this Bondurant Family historical site is 985 Huguenot Trail, Midlothian, VA 23113-9274.